The hosting platform has long gone to outsourced partner. Amazon started it followed by Azure and other third party partners. Google is a late entrant to the cloud hosting. But, Google is doing a fantastic job of keeping the platform options simple and yet powerful. The history of Google cloud started with 2008 with just one service. The platform was built on robust infrastructure and good backbone for scale. They added features and services over a period of time. The full commercial launch was in 2012. From 2012 to 2018 stack of products and services which are meaningful and applicable to Industries has been added. 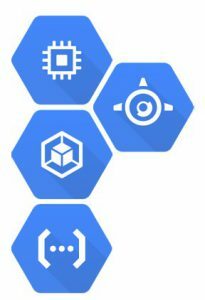 The Google cloud services is broadly categorized as functions and with in each function, the services are categorized through the level of abstraction from “more control” to “ease of development”. The high level functions of cloud will be compute, Storage and Networking. The security is a horizontal service across each of the functions. If we look at the presence of Google cloud as in Regions compared to Azure or AWS. It still lacks, GCP as 7 regions , Amazon as 16 and MS Azure as 32. 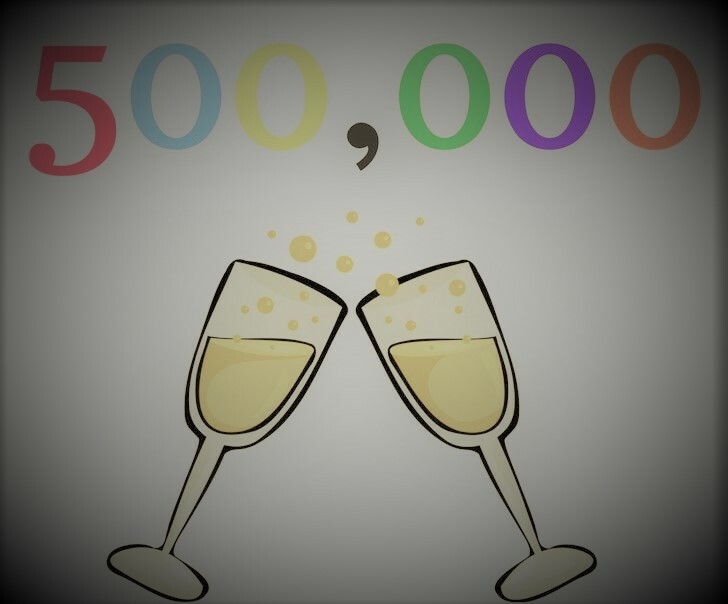 The GCP number is in the path of growth. Regardless of the Region and failover nodes deficiency, Google stacks well with its competitors on 3 grounds. 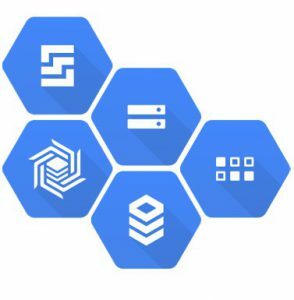 In the last couple of years, Google leveraged its internal innovation on ML, AI and Data services to fuel the Services for Google Cloud Platform. The rate of innovative product release and maturity of the model is far superior to its competitors. The pricing is one of the key areas for Startups and first time users. The innovative “Sustained Use Discounts” allows user to reap benefit on usage, Per minute billing gives cost factor purely on usage, Preempt able VMs allows to switch based on the need. These are just some of the cost benefit. The ability to see the estimation up front and budget it before hand is a key feature. Each service by itself has cost optimization techniques. For ex, Storage can automatically move asset from Hot storage to cold storage based on triggers. The object life cycle dictates the process to provide performance and cost optimization. Fast Network – GCP has fast and reliable network. It has its own fibre optic pipe routes that are private and covers the whole world. Since it is private installation, they are not dependent on telecommunications network. This plays a major advantage for GCP, This also allows them to compete on pricing with other vendors. 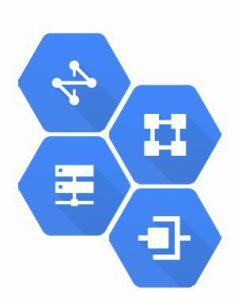 Let us look at the High level categorization of functions of GCP and its services. The compute function has 4 services, they are compute engine, container engine, app engine and cloud functions. As discussed earlier, the services are classified based on the level of abstraction need for the developer. If we are looking for more control, Compute engine is the candidate for us. On the other hand, we are looking at the executing function as service and need to run it on demand basis, the cloud function is the most appropriate. If we look at startups, where the functionality or use case is most important , the cloud function will be heavily used. The idea is not to worry about individual compute function and concentrate on the serverless running. By default cloud functions respond to events from HTTP, Pub/sub or cloud storage. The App engine is more of fully managed PAAS (Platform as a service), the Compute engine is fully managed infrastructure support. The cloud storage is the blob service of Google similar to S3 from Amazon. The reality test for some of the storage function is implementing the Cloud spanner in the Google F1 system, the ad platform of google. The most sensitive and time reliant functionality of the Google F1 system worked well in Google cloud spanner. From Network function perspective, Google stands apart on the speed, Reliability and scaling. The core services are Virtual Private Cloud (VPC), which can create a private network from ground up. For balancing the different IP, the cloud loan service is provided. For static content the Google CDN . To provide tunnels for request VPN/ Cloud Router exists. For direct peer connect Cloud interconnect is leveraged. As mentioned earlier Network is key USP for Google against its competitors and Google is pushing hard for cloud 3.0, which will provide high level o abstraction and provisioning the infrastructure based on custom need. With ease of use and quick turnaround time, Google cloud platform is attracting startups and Big data players. The ability to integrate with Google’s own ML, AI with BIGDATA stack makes it more attractive.